The holiday shopping season is in full gear and there are four local shopping events this weekend that will offer you the best gifts for yourself and others! 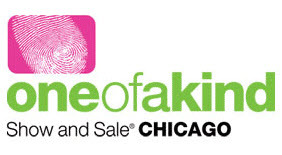 Held at the Merchandise Mart (222 Merchandise Mart Plaza), the One of a Kind Show hosts over 600 vendors for its 4-day shopping event. Vendor merchandise includes art, fashion, furniture and more! Everything is truly one of a kind and, in most cases, handmade. There is even an Etsy Artist Pavilion that showcases the best sellers on the most popular online marketplace, Etsy.com. Expect to spend an entire day at this event. You may even need to split your time between two days to conquer it all! Put on your good walking shoes and head over to West Division Street (between Ashland and Damen) for a weekend filled with store hopping and great shopping! Participating businesses will be offering perks ranging from discounts to holiday snacks. In between shopping, hop on one of the horse-drawn carriage rides or hang out with Santa and his elves. This is definitely a family-friendly event that will get you into the holiday mood! Stop by the Renegade Craft Fair for all things handmade! 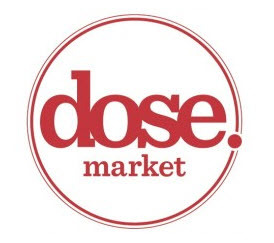 These vendors are DIY gurus and will serve up a variety of items including jewelry, clothing, home goods and artwork. The fair will also host a Zine-Making Workshop and a DIY Gift Wrap Workshop. So prepare to get crafty! *For your shopping convenience, free trolleys will be available to transport you to and from the Renegade Craft Fair and Do Division. So there’s really no excuse to not visit both. 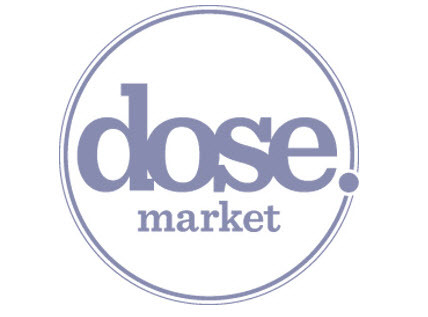 The monthly “market of all markets” is back this month for HoliDose! Here, you will find items to incorporate into your wardrobe and a little something to excite your taste buds. Incorporating the best local finds in fashion and food, Holidose will certainly appease both style mavens and foodies alike. For a unique gift idea, check out the Gentleman’s Boombox. And don’t leave without trying Honey Butter Fried Chicken. YUM! This entry was posted in Shopping and tagged Boutiques, DIY, Do Division, Dose Market, Holiday, Renegade Craft Fair, The One of a Kind Show. Bookmark the permalink.